Está a nevar em Masella ?Obrigado! 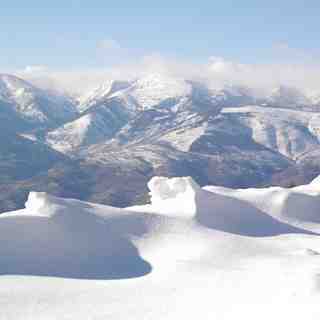 Masella ski resort is located in La Cerdanya, a tourist area in the middle of the Pyrenees. In Masella, skiers will be surprised by fantastic and impressive landscapes. 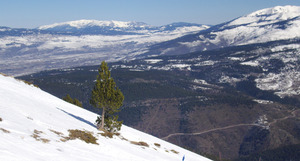 Masella has up to 54 main trails and 19 variations that represent 65 skiable kilometres, with well over 800m of vertical. 80% of the ski slopes are in the middle of the forest, which guarantees the quality and quantity of snow and trees are also a perfect protection against storms. 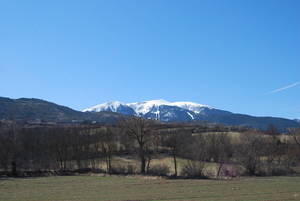 The other 20% of the trails are located at the top of the mountain, with splendid views of the wonderful valley of La Cerdanya and the surrounding countryside. 90% of the trails face north and, together with 380 snow cannons covering 30 km of piste, this guarantees a good snow all the season from November to April. There is also a snow park and a boarder-cross, where all skiers and surfers may practice on the big jumps and different kind of obstacles. Skiers in Masella will find all the services at the base level: restaurants, bars, rental shops, snowboard point, ski and snowboard school, sports shop, nursery, medical centre, accommodation and car parks. - Near Barcelona city (about 2 hours drive one way, but you must pay a total of 32 Euros toll for a total of 4 tunnels both ways. Yes, you could drive with no toll on a small road, but then is 3 hours one way). - Trails usually well groomed. - Usually good weather (but the better the weather, the worse the snow). - Masella lies on a north face, so there is no sun (at all) in December and January. 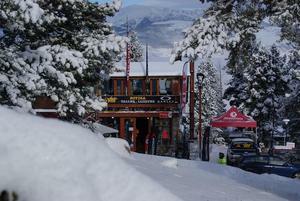 - Little lodge and eating facilities on or near slopes. - Web page and phone operators always overrated snow deep, number of open slopes, and weather and wind conditions (lift closures). - Snowpark is small and not well prepared. 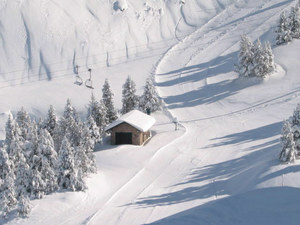 - Small ski station (can be very crowded at weekends and holidays). - Very expensive lifts (41 Euros daily, in 2014, without slope insurance; much more expensive that any comparable ski station in Spain and on the Alps).